What's on Netflix > Netflix News > What Does the Hulu-FUNimation Partnership Mean for Anime on Netflix? What Does the Hulu-FUNimation Partnership Mean for Anime on Netflix? Over the past couple of years, Netflix has invested a lot of money into expanding its anime content. Many titles have been added to the streaming and even more set to air in 2019. So for anime fans, it has been a great time to be a subscriber to Netflix. 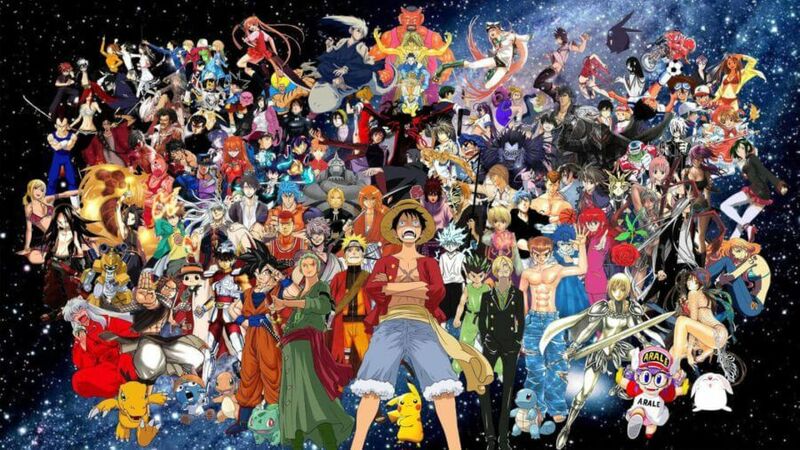 But after news broke yesterday that a deal between Hulu and FUNimation has been struck, many fans are questioning what this means for the future of anime on Netflix. The majority reading this article may already know who FUNimation are already, but for those unsure as to who they are let us explain. FUNimation is an American entertainment company that has specialized in dubbing and distribution of anime. They are most famous for providing the English dub to animes such as the Dragonball franchise, One Piece, and My Hero Academia. FUNimation has been hugely influential with anime becoming so popular to English audiences especially in North America. With over 600 titles within their catalog, there are many thousands of hours of their content both Subbed and Dubbed. What is the deal between Hulu and FUNimation? 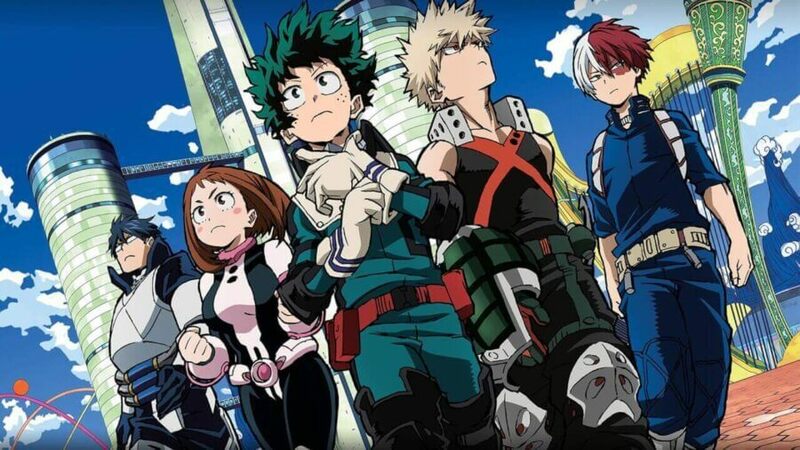 As of 2019, Hulu will be the first streaming service to receive brand new titles from FUNimation. This means that any titles from FUNimation that air in Japan will be available to subscribers on Hulu within 24 hours of airing. These episodes will firstly be aired with English Sub. Once FUNimation has produced the English dub, those episodes will also be available on Hulu. Just to clarify if you are a FUNimationNow subscriber you will also receive the titles added to Hulu. The partnership is co-exclusive therefore the content will appear on both platforms. Hulu already has over 400 anime titles available to stream. Many of which are from FUNimation. How the deal has been worded the adding of content only appears to apply to NEW episodes and not adding historical titles from the FUNimation library. But as Hulu already has a large portion of titles from FUNimation it wouldn’t be surprising to see many titles to stay on Hulu along with the addition of any missing episodes. The impact may not be as profound as what you’d think. Perhaps the biggest impact will be that FUNimation titles are unlikely to come to Netflix. This comes as no surprise considering FUNimation already has their own streaming service. But considering the popularity of some of these titles, it will be a shame not seeing them on Netflix. Netflix currently has its own plans for anime that doesn’t involve FUNimation. There is an incredible amount of anime in Japan that has yet to be seen by English audiences. Not to mention the overwhelming amount of Mangas that are yet to receive anime adaptations. Netflix will still have plenty of anime to come in the future. We don’t expect this to have a large impact on subscribers. For fans that use Netflix exclusively for anime, it is unclear if they will look elsewhere for more content. What about FUNimation titles already on Netflix? There isn’t a large selection of FUNimation titles on Netflix titles but the ones that are, are also some of the most popular. Such titles as Attack on Titan and Full Metal Alchemist: Brotherhood is huge fan favorites. Due to the popularity of such titles, we highly doubt Netflix would want to lose these from their library. It is also highly beneficial for FUNimation to have some of their titles on a massive platform like Netflix. While it is still unclear on the future of FUNimation titles on Netflix, we will always be on hand to report news regarding this. Has this article helped? Are you happy with the anime available on Netflix? Let us know in the comments below! Previous story Is ‘Scrooged’ Streaming on Netflix?